About Paul Hype Page and Co.
Our highly experienced professionals will assist you from company incorporation to consultancy services. Find out more about setting up a company in Malaysia at our office located in Kuala Lumpur or call us at (60) 32181 8105. 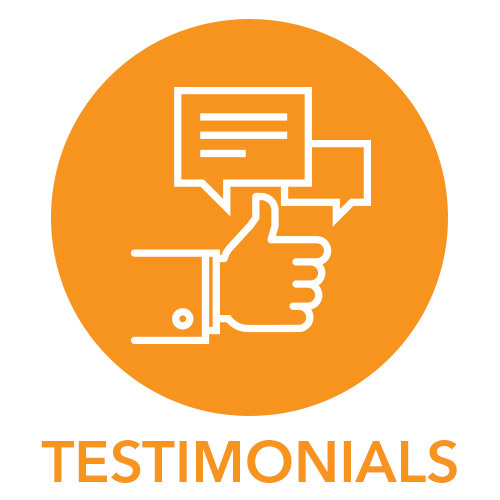 Feedback from clients of Paul Hype Page & Co who incorporated their companies successfully. Our team offers company incorporation, auditing, taxation, immigration as well as consultancy services. We are the first company in Asia to have a system where you can easily and conveniently incorporate your company online. A believer in the power of business and strategic investing, Eric’s humble background and tough early career spanning everything from manufacturing to accounting and audit, has enabled him to position Paul Hype Page & Co. as a growth focused company with an evolutionary business mind-set. Eric brings many years of experience from the Big 4s (Ernst & Young Shanghai | PricewaterhouseCoopers Singapore). 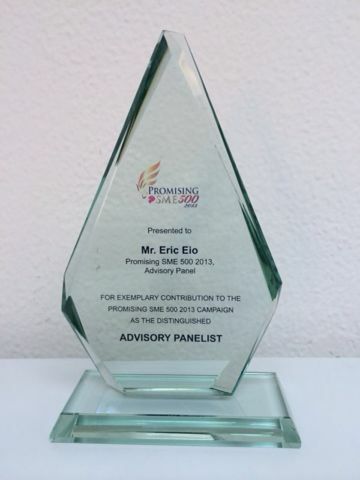 Eric was awarded the Practicing Management Consultant in July ’12 & voted as Advisory Panel for Singapore SME 500. Penny serves as the Chief Financial Manager at Paul Hype Page. She has an acute eye for detail from her strong background in accounting, auditing, reporting, taxation and the consumer markets. She has worked with several SMEs as well as Multinationals in a variety of portfolios. Penny possess strong business acumen and analytical skills. Now with more than 12 years in the field, Penny bring a commitment that allows her to lead and guide newer members at PHP in Singapore, Malaysia and our Indonesia offices. Angela has more than 17 years of experience in the field, having spent the last 9 years heading the marketing and distribution department of a luxury brand company, coordinating product development, assessment of potential markets, reinvesting in existing markets, profiling promotional activities and product launch. A qualified marketer with energy and enthusiasm, Angela has managed product & sales management, new region business development and product commercialization throughout her career. Angela spearheaded the opening and setting up of regional luxury retail shops in Bangkok, Hong Kong, Macau, Korea, Turkey and Middle East. 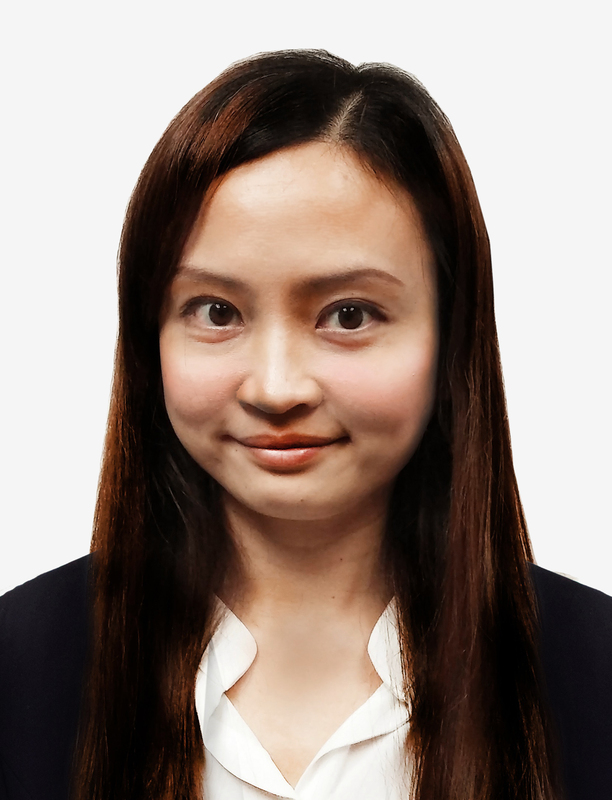 Angela’s commitment to her job has enabled her to take her know-how to expand PHP regional offices, in Malaysia and in Indonesia, laying the solid foundations upon which these offices now operate. The same energy and drive can be expected when PHP ventures into Australia next. Possessing a professional ACCA qualification, Paul has many years of working experience in Malaysia. Paul specializes in advisory, accounting, auditing and knowledge about the economic climate has positioned him well as a consultant. Paul’s presence in Malaysia enables Paul Hype Page and our clients to make the best out of the local opportunities. With more than 7 years of experience working with the Big 4 in Malaysia, Ramu possesses strong communications and managing skills. He specialises especially in the hospitality, property, infrastructure and oil and gas sectors. In Paul Hype Page, Ramu is the specialist with incorporation of companies in Singapore and Malaysia. With his vast experience, he can easily manage and deliver clients’ expectations on time. 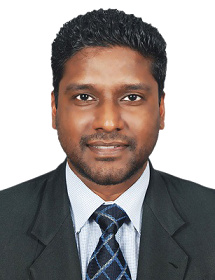 Ramu is the man who can meet the expectations of clients, utilizing his years of experience in the field to deliver the best possible for them. He specialises in assisting & advisory for new start-ups & small enterprise companies based on his past experiences in dealing with incorporation and work visas matters. Paul Hype Page & Co.
Paul Hype Page & Co, established in 2008, is a Full Practicing Member of Institute of Certified Public Accountants of Singapore (ICPAS) and also registered as a Public Accounting Firm with Accounting and Corporate Regulatory Authority (ACRA). We offer consultancy services relating to Singapore Company Incorporation, Accounting, Auditing, Taxation, Immigration and related compliance services. There are small business owners who have the know-how and expertise to look after many aspects of their business. On other aspects, however, they lack the sufficient effort, time, and skills to execute business task efficiently. Paul Hype Page & Co. can help! We are now accredited by Practising Management Consultants (PMC) Singapore, which is governed by SBACC – an independent body that is recognized and supported by several reputable government agencies like Spring Singapore, IDA, and others. SBACC governs all the activities and conducts of professional consulting fields. 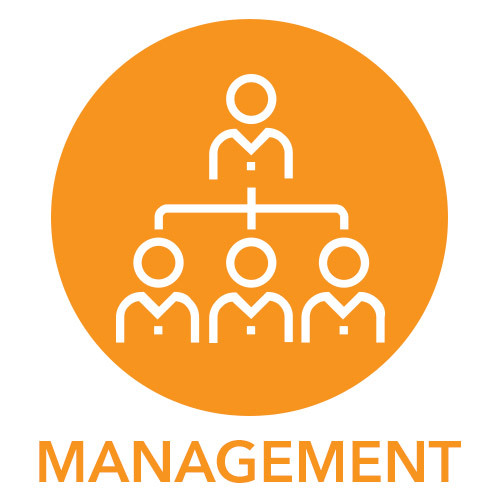 Dealing with a PMC certified firm will ensure that client will receive a certain level of consulting standards and adhere to the code of conducts. As a PMC certified firm, Paul Hype Page & Co. will focus on both you and your business. From business plan preparation to sending out notice to readers and looking over bookkeeping and payrolls, our highly “knowledgeable” and “experienced” tax, financial, and business professionals will offer quick results so that you can spend looking after other aspect of your business. 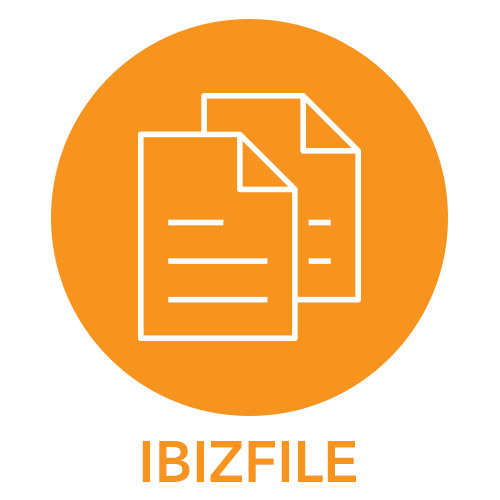 We firmly belief that a lasting relationship with clients are built only by providing high quality services on a consistent basis and delivering effective solutions with proper use of available resources – devices, software, and methods. We have built excellent working relationships with Singapore’s leading corporates, ranging from large business groups to small business, banks to reputable institutional lenders. Likewise, Paul Hype Page & Co. has “seasoned” veterans and domain specialists who have in-depth industry experience. Our consultants will work closely with you to assist you receive maximum value out from each transaction. They have wide range of experiences in variety of sectors, like business services, financial services, IT and ITES, media and entertainment, healthcare, automobiles and engineering, logistics, real estate, among others. 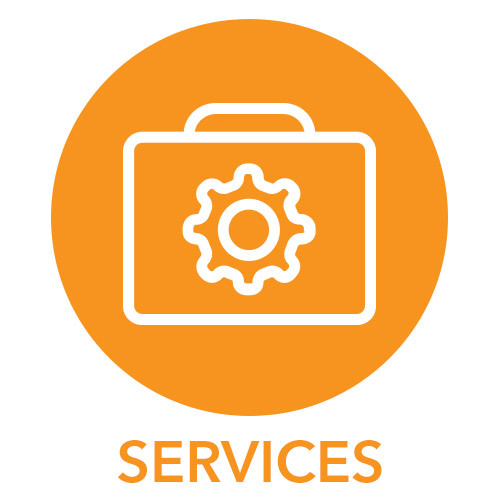 View our Full Range of Consulting Services. Why choose an Accredited Tax Practitioner (ATP)? Paul Hype Page & Co. is an accredited tax practitioner, or an ATP , widely recognized for their technical know-how, integrity, and professionalism. An ATP is a professional tax practitioner who has an “accredited” tax qualification and “relevant” work experience. 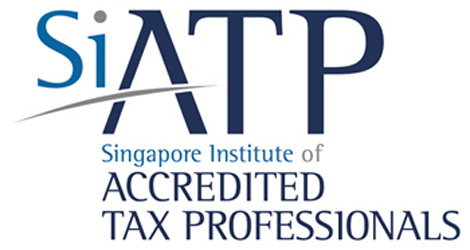 Many businesses as well as taxpayers choose to be represented by ATP in Singapore these days for tax audit and other dealings. So why choose Paul Hype Page & Co. for tax advisory? We understand that you have a business to run and performing a tax is just another “to do” things in your list. 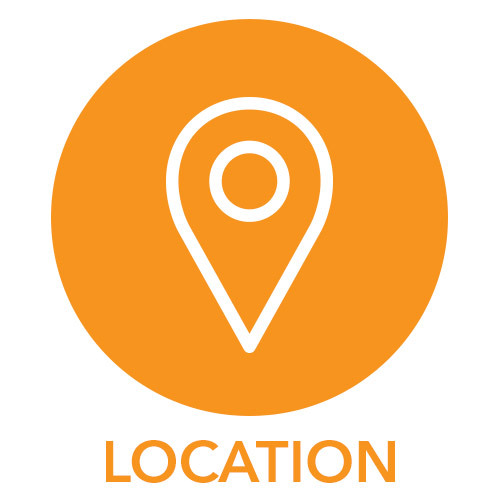 That’s where we come: to do the tax advisory for you and give all reports in a timely manner so that you can focus your attention on important matters of your business – marketing your business, for example. We don’t have “traditional” tax season; we can schedule an audit at the most convenient time. We are constantly striving to build a quality and long-lasting relationship with you and your business. We talk to you to better understand your organization’s key “goals” and “ambitions” and help you achieve them by offering quality insights. Our team of ATPs is equipped fully to offer you “high quality” tax advisory service you and your business needs. Paul Hype Page & Co. is continuously striving to offer high quality tax advisory services at affordable price to our clients. Why choose a Certified Public Accountant (CPA)? Paul Hype Page & Co. is a certified CPA firm in Singapore specializing in providing “high quality” auditing and public accounting services under the supervision of a CPA. A certified public accountant, or CPA, is approved accounting professional who is licensed by the state he/she works in. They usually keep “up-to-date” with the ever-changing tax law, rules, and regulations to provide the best possible accounting and auditing services for business firms, like yours. Why your businesses require a professional CPA for accounting, financial, and tax needs? Paul Hype Page & Co. “highly experienced” CPA will help with your business planning and potentially lower your tax bill. Plus, whenever you require financial statements, audits, analytical, and compliance reports, our CPAs will prepare them for you. When your business accounting, tax planning, and finance statements are prepared, produced, or overseen by a professional CPA, they will have “accurate” data that comply with current laws, rules, and regulations. Our CPAs are proactive in the Singapore business community. Therefore, they will help offer you an in-depth, strategic, and critical analysis of business events and trends that may have a positive impact on your financial goals. Building “lasting” relationships is merely a motto: it’s a philosophy Paul Hype Page & Co. lives by, every day. You can rest assured to receive high level of competence and customer services from our team of CPA. Let Paul Hype Page & Co’s CPAs help you! Eric Eio first ventured into the world of entrepreneurship in the year 2008. Infused with passion in finance, after watching movies such as Wall Street, inspired him to start a firm of his own creation that would soon evolve to provide various consultancy services such as Singapore Company Incorporation, Auditing, Accounting, Immigration, Taxation, among others. “I knew I always wanted to be an entrepreneur especially in the financial sector and probably after watching inspiring movies such as Wall Street!” shares Eric. In 2002, Eric graduated with a Bachelor degree in Computer Science and Accounting from the University of Sydney. Since graduation, he worked in Big 4 as an auditor. At Big 4, most of his peers wanted to audit banks and financial institutions insurance or funds, but it did not interest him at all as he had something else in his mind. “As I NEVER had an intention of opening up a bank, I never wanted to audit bank and other financial institutions. Rather, I started to audit general businesses – trading, retails, manufacturing, property, construction – just to gain an understanding of how business operated.” He knew for sure that it would be very beneficial for him, especially in the future, if he started to help his clients now so that he could get an invaluable asset for his business later – i.e. experience. His wish came true when he was assigned to conduct audit for IDA for companies who were seeking for government claim or grants. But he did NOT stop there! He went on to explore better opportunities outside of his own country. In 2005, he spent a year with Ernst & Young, a Shanghai-based company in China. As a foreign expat, he also had his share of difficulties in terms of getting things done and through all the mundane matters of life. “Everything had to be conducted in Chinese in terms of doing things – writing and speaking. Nonetheless, this ‘limited’ working environment in China pushed me to strive for ways to get things done and on time. And I believe this spirit, always looking at the bright side of things, kept me going. I always looked at my cup as half full, but at the same time, I was always looking for ways to expand business and turn it into 2 or more full cups, too!” smiles Eric. Finally in 2008, he left his last appointment as an Audit Manager with PriceWaterHouseCoopers, Singapore before setting up his own Certified Public Accountant Practice – Paul Hype Page & Co.
“For any new business, cost control is a pressing issue. As an accountant, I understand this, but I had to conduct my business in CBD area even though the rental is pretty high as compared with other locations. So we got a small office here,” contemplates Eric. His self-renovated office had lots of furniture from IKEA and a partime staff to help him out. But after 2 years, everything would drastically change for him. His business picked up, and with increase in profits, he moved to a bigger office, where he employs 7 staffs to help him running his business. “Now we have 7 staffs, but the office was too small to accommodate everyone, so we all moved on to our current office,” shares Eric where he sits behind the desk of a tall building at International Plaza on Anson Road, Singapore. “More success stories followed when Paul Hype Page & Co was awarded Advisor in Promising 500 SME of Singapore. 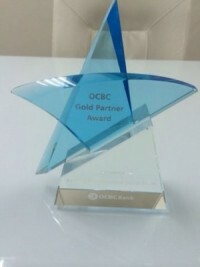 During the same time, the consultancy was also awarded the Spring ICV Financial service provider, one of the only 12 firms that have been praised with this accolade in Singapore. Established in 2008, Paul and Hype Page Co. is a full practicing member of Institute of Certified Public Accountants of Singapore (ICPAS) and also registered as a Public Accounting firm with Accounting and Corporate Regulatory Authority (ACRA). The company now offers several services such as Company Incorporation in Singapore, Auditing, Taxation, Accounting, Immigration and other relevant compliant services.